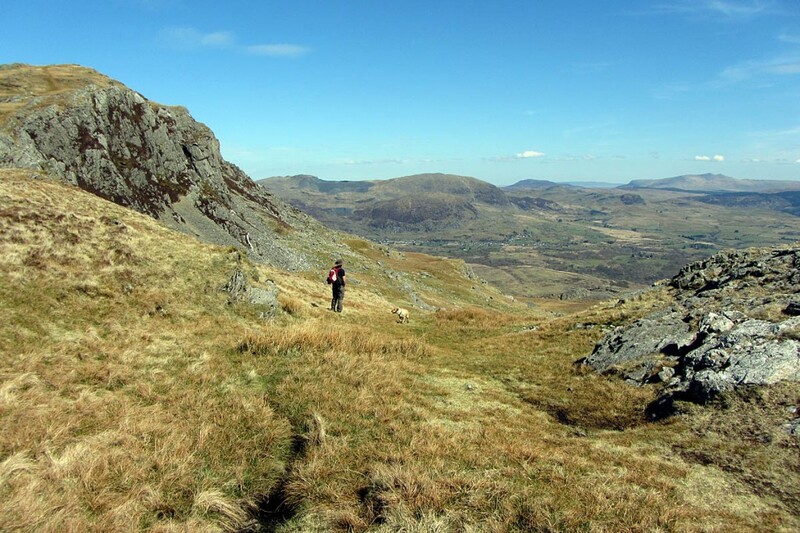 Two teams went to the aid of a walker who injured her ankle on a north Wales mountain. Aberglaslyn Mountain Rescue Team was alerted on Thursday after the 54-year-old slipped and fell on Moel yr hydd in the Moelwyn range. The woman, who was walking with her husband, was unable to bear weight on the ankle after the slip. An Aberglaslyn team spokesperson said: “Owing to being midweek and with volunteers committed elsewhere, the team also requested assistance from the neighbouring South Snowdonia Search and Rescue Team. “A Coastguard rescue helicopter from Caernarfon was also requested, and arrived in the area in good time. The rescue operation ended shortly before 3pm.